Every day in business we have challenges and opportunities for us, as an entrepreneur are you and your company are prepared enough to take on these opportunities and challenges. Program Name – Build leader and improve on negotiation and communication skills. Topics to dealt with – Negotiation skills, boosting employee motivation, Productivity improvement and Cost Saving. Date and Venue of the Program - November 30, 2017 and will be conducted in a Hotel in Andheri (e) Mumbai from 11am to 5pm with Lunch and high tea. Cost of the Program – Rs. 6000 inclusive of taxes. If you want to know more details about the program please write on info@entrepreneuradda.com or call us on 9819206279. 2. Whether to diversify into related and unrelated activities or not? option, either Equity, Debt or combination of both? 4. Want to expand geographically across India but don’t know how? 5. What are the preparations required for SME Listing? running but don’t know how? 7. How to increase Sales and Profits? scale and want to grow. looking for growth, diversification and increase in sales and profit. 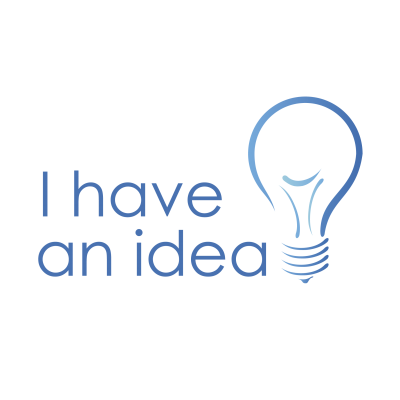 Idea generation itself is difficult for Entrepreneurs so will deal with how to finalise an idea? And even if Entrepreneur has idea most of the times he/she is not really able to think beyond the "idea" level and is paralyzed with multiple conditions in life. Taking an idea to the successful venture needs to have strong "execution" and "delegation" skills and a lot of miniature issues have to be dealt with. This session will add a lot of value to the existing entrepreneurial skill of the participants and he/she will feel more confident in actually executing an idea. Do you want to take your business to the next level but don’t know how? What are the challenges of Growth Entrepreneurs? Whether to diversify into related/unrelated activities or not and how? Want to expand geographically but don’t know how? What are the preparations required for SME Listing? What are the benefits of SME Listing? 1. 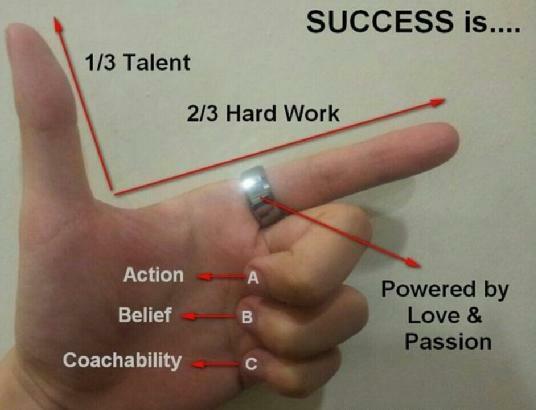 A perspective of how to take the business to the next level. 2. 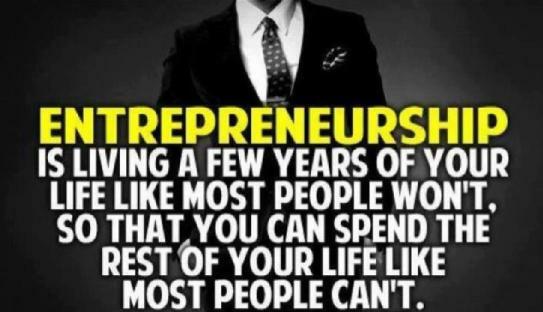 Challenges and opportunity for Growth Entrepreneurs. 4. SME listing requirements and benefits. Are you stuck to a particular level and not able to grow from there? Has recession impacted your sales and profits? Not able to think anything further about your business? 1. Do you want to take your business to the next level, and implement Growth Strategies? 2. Whether to diversify into unrelated activities or not? 3. At what stage you should think of raising funds and what is the good option, either Equity, Debt or combination of both? 6. Want to launch an e-commerce portal for the business you are already running but don’t know how? If you are looking to find answer of all the above questions, here is an opportunity for you. Entrepreneur Adda Ventures (www.entrepreneuradda.com) is conducting free consultation program for Entrepreneurs. 2. Entrepreneurs having a turnover of Rs. 50 Lakhs upto Rs. 5 cr. and looking for growth, diversification and looking to increase in sales and profit. 2. MSME (Micro, Small & Medium Enterprises) looking to grow and increase in sales and profits. 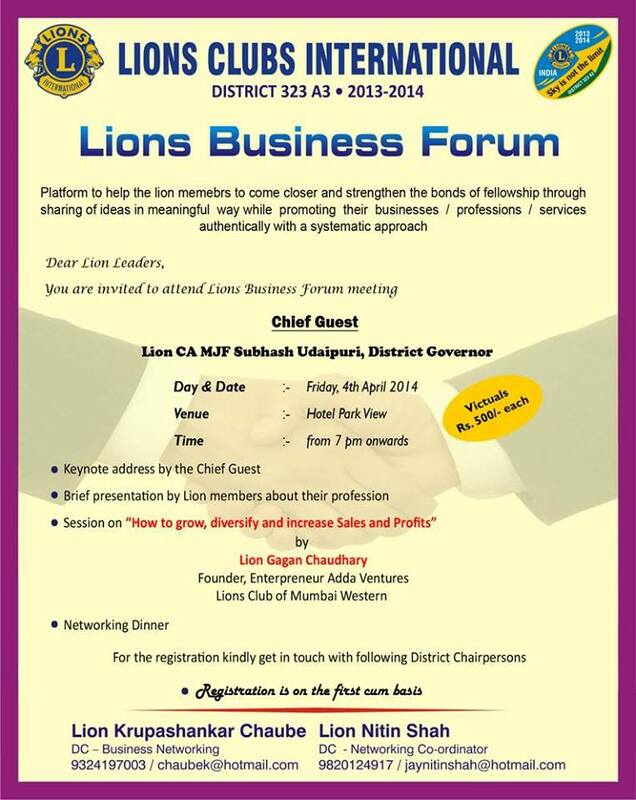 a) Total 5o hours will be spent with the Entrepreneurs by a representative of Entrepreneur Adda. If you as an Entrepreneur finding it interesting and want to enrol for the free consultation program please fill the enclosed form and send it to us on info@entrepreneuradda.com orgagan@entrepreneuradda.com , we will review your applications and come back to you as soon as possible. 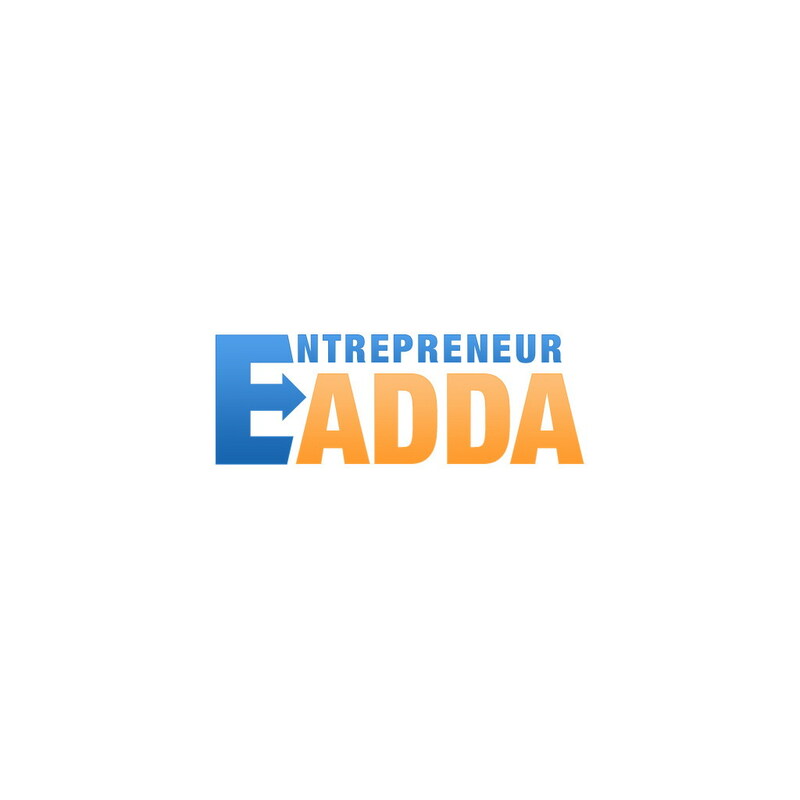 Entrepreneur Adda (www.entrepreneuradda.com) is a business consulting organization and dedicated to promote 'entrepreneurship'. We are conducting a seminar on the theme - "When to drop a job and fly as an Entrepreneur". Most of the time people who want to take a plunge into the sea of "entrepreneurship" are unaware of the right time and right method. Most of the time individuals are concerned about how to drop their job and start on their own. Being an entrepreneur is a great feeling provided you have the ability and patience to continue on this unexplored path, otherwise it might turn nasty and even spoil your existing finances. Through the seminar, our attempt is to help you with understanding your own dilemmas and confusions about when should you be leaving your present job and start working on your own path. This might sound easy for a lot of you, however its really a process you must understand before you are out in the dark, all alone. The educational seminar will try to create awareness as much as possible. The objective of this seminar for us is not to make "money" but to slowly develop an "eco-system" in India and other countries where Entrepreneurs find the right resources and genuine advice all time. 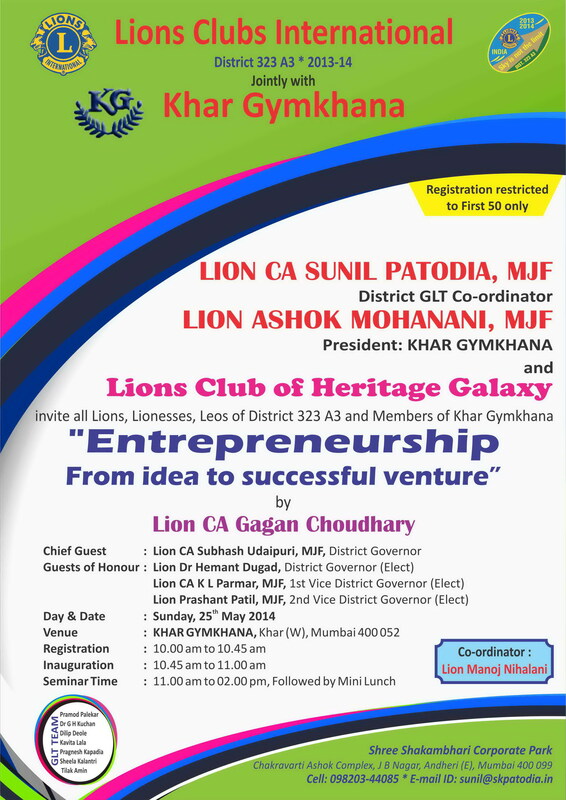 This seminar is being organized in Mumbai itself (address provided below). c) Topic: How to even think of getting started with Entrepreneurship? e) Theme discussion: When to drop a job and fly as an Entrepreneur? You get a free counselling session with Entrepreneur Adda in person or over phone regarding your idea or any problem you are looking solution for. Potoba Shop No.1 Tirupati Apartments, Opp. Vidyanagari, Kalina University, Kalina, Santacruz (East), Mumbai. The meetings will try to bring more and more entrepreneurs every time. This meetup is being organized in Mumbai itself (address provided below). The meetings will try to bring more and more entrepreneurs every time. The first meetup is being organized in Mumbai itself (address provided below).